Applied Behavior Analysis (ABA) is an evidence-based autism treatment. You can support your child’s progress by using ABA techniques at home. Talk to your child’s ABA therapist about what to do. One example is to create situations that require your child to mand, or request items. Place a bowl of soup on the table for your child’s lunch, but don’t provide a spoon. Your child will discover that he or she has to ask for the spoon. A successful mand is rewarded with the requested object and praise. You can also use ABA techniques at home to discourage problematic behaviors. When your child misbehaves, don’t reward the behavior. Let’s say your child has a meltdown because he or she doesn’t want to finish the broccoli before having ice cream. Don’t reward the inappropriate behavior with ice cream. This would only reinforce negative behaviors. 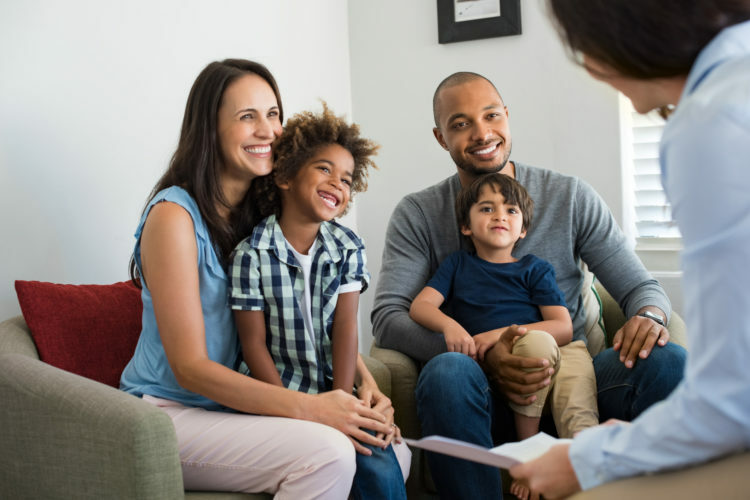 When you enroll in parent training classes at The Behavior Exchange, you’ll learn how to structure the home environment and use ABA techniques with your child at home. For more information, call our ABA school in Plano at (888) 716-8084. Autism Rates Are Increasing. Do You Know the Signs? Autism rates have been on an upward trend in recent years, as evidenced by the periodic reports issued by the Centers for Disease Control and Prevention (CDC). However, this doesn’t necessarily mean that more children are developing autism, but rather that parents, teachers, and caregivers are getting better at recognizing the symptoms of autism. This is a good thing because it means more children are getting the early intervention they need to reach their full potential. Take a moment to remind yourself of the potential signs of autism, which include developmental issues like speech delays and learning challenges. Avoidance of eye contact, atypical play behaviors, repetition of words and phrases, and an insistence on following a predictable routine are other possible signs. Some children with autism may resist physical contact (like hugs), prefer to play alone, and demonstrate an apparent lack of awareness about safety issues. If you’re concerned about your child’s development, contact The Behavior Exchange today at (888) 716-8084. Our board-certified behavior analysts look forward to meeting you and your child. How Do ABA Therapists Set Goals? ABA therapy is an evidence-based method of replacing undesirable behaviors with desired behaviors. An important part of developing an autism treatment plan is goal-setting. First, the ABA therapist conducts a thorough assessment of the child’s strengths and deficits. This assessment is used to determine which specific skills the child needs to learn. In light of the child’s age, level of functioning, needs of the family, and any other relevant factors, the therapist lists the skills according to priority. The therapist will also consider how many hours of ABA therapy per week the child can receive when deciding which skills to teach first. Although every child has unique needs, ABA therapists often prioritize the skills that empower the child to communicate. The skills that the child will need to be a successful student are also typically prioritized. ABA therapists are available near Plano to help your child improve his or her capabilities and enjoy a higher quality of life. Call The Behavior Exchange at (888) 716-8084 to request a consultation. With early intervention and intensive ABA therapy, children with autism can grow up to become capable and productive members of society. Tarik El-Abour is one inspirational example of the way in which people with autism can reach for the stars. As a child, Tarik displayed early symptoms of autism. He was diagnosed at age three. Now 25 years old, Tarik signed on with the Kansas City Royals this past April. His signing coincided with Autism Awareness Night. 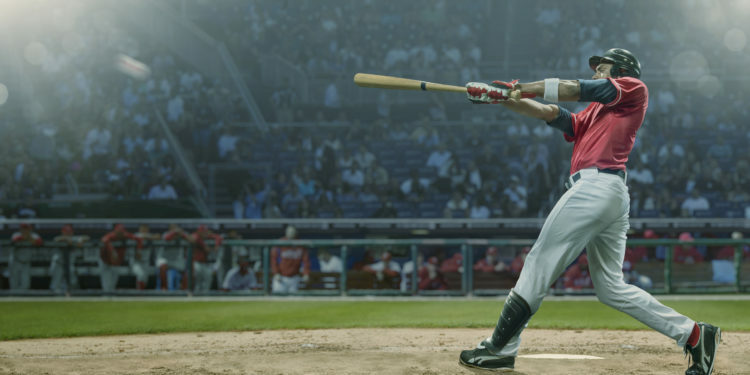 Although it’s entirely possible that other baseball players have had autism, but were never diagnosed, it’s been widely reported that Tarik is the first professional baseball player with autism to be signed by a major league team. Tarik joined the Royals for spring training and is making waves on their minor league team this year. The Behavior Exchange is an autism treatment center near Plano that focuses on empowering children and parents to overcome obstacles and reach goals. Give us a call today at (888) 716-8084. Parents of children with autism have a lot on their minds. There’s the day-to-day routine of getting the child to ABA therapy sessions, dealing with behavioral issues, and ensuring compliance with the child’s IEP. But in addition to those daily challenges is one major, overriding concern: What will happen to the child when the parents aren’t around to care for him or her? All kids grow up quickly, but children with autism might not reach the general level of functioning expected of an adult. There are a few things you can do to help your child have a happy and secure future, even long after you’re gone. Your child may receive disability benefits, including Supplemental Security Income (SSI) and Medicaid. These benefits may not be enough to provide for all of your child’s future needs, but you can set up a special needs trust to cover the difference. It’s preferable to leave money to your child in this trust instead of in your will since cash gifts or inheritances can disqualify a person from receiving disability benefits. Talk to an experienced lawyer about special needs trusts. Your lawyer should be able to point you in the direction of a certified life care planner. Another step you can take right now to help your child as an adult is to take parent training classes from an ABA therapist. You’ll learn how to help your child acquire social skills, and these will prove invaluable to your child throughout his or her life. With solid social skills, your child will have the foundation for a happier present and future. Plano and the DFW area provide parent training, ABA therapy, and school advocacy services. Call our ABA school at (888) 716-8084, and let us know how we can support your family. 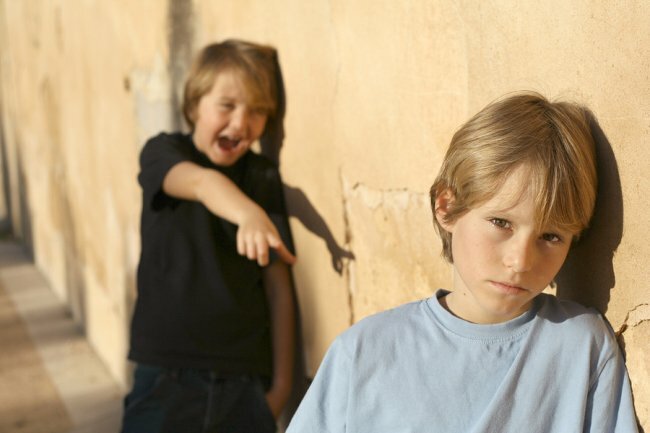 It’s important to make sure that your child understands what bullying is. Sit down with your child and explain the difference between being treated kindly and respectfully and being bullied. Explain how to recognize name-calling, hurtful expressions, and intimidating body language. You can also talk about how some bullies may pretend to be friendly at first, and that you need to be able to recognize when someone is not your friend. Remind your child to talk to you. During your talk, you should emphasize that your child should tell you at once if he or she is being treated inappropriately by another person. 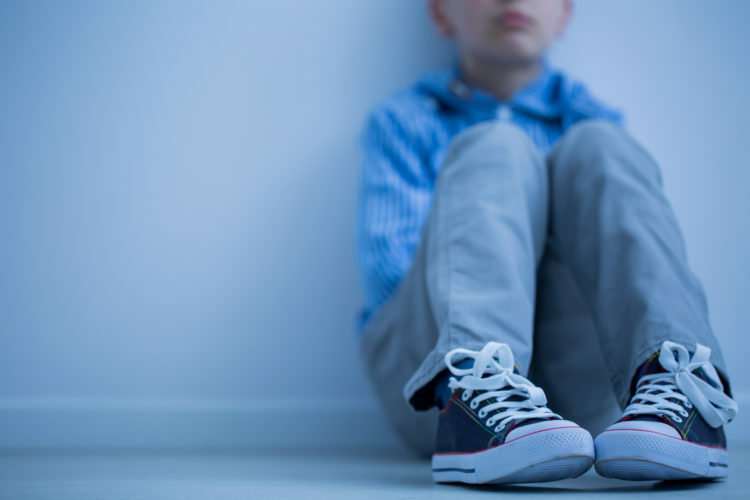 It isn’t always easy for children who have autism to speak up at school, especially if they feel intimidated or afraid because of a bully’s behavior. Make clear to your child that he or she can always feel safe talking to you. Effective communication with your child’s teacher can help to minimize the risk of bullying. If you have reason to think that your child is being bullied at school, it’s important to get in touch with the teacher right away. Partnering with school staff can help you find an effective solution to the bullying. The Behavior Exchange offers programs and resources to help families who are dealing with the challenges of autism at our ABA school near Plano. We also collaborate with schools to help ensure that children with autism are able to thrive in a positive and nurturing environment. To learn more, call us at (888) 716-8084. Is Your Child Ready to Host a Playdate? Before scheduling a playdate, make sure that your child is at the right skill level. Does your child enjoy playing with his or her toys? Do you often see your child playing with blocks or puzzles? 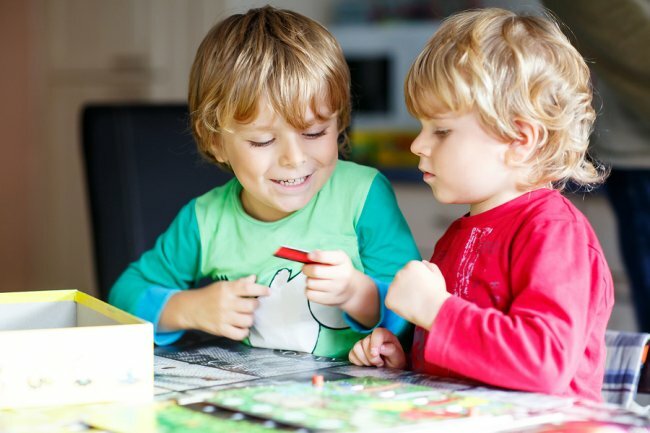 If your child is at the appropriate skill level and shows enthusiasm for toys and games, it may be time to introduce him or her to the idea of playing with other children. Your child has the right playmate. It’s important to pick your child’s first playmate carefully. Ideally, the friend your child plays with should be around the same age and should have approximately the same level of playing skills. It is a bonus if your child’s friend shares some of the same interests, such as dinosaurs or outer space. Make sure that you or another adult is around to supervise the playdate. Your child has the right activities. You should also take the time to make sure that the children have the right toys, games, or other activities available for the playdate. Remember, however, that children who have autism are sometimes alarmed by changes in routine. You may want to create a special schedule for your child so that he or she can see everything that is going to happen that day. If you think that your child could benefit from ABA therapy , contact The Behavior Exchange. We use proven, evidence-based methods to provide children who have developmental delays with the effective care they deserve. You can reach our office in Plano today by calling (888) 716-8084. Adjusting to even small changes in schedule can be difficult for a child with autism. Changes in routine may encompass anything from going to the dentist for the first time to eating lunch at a slightly different time of day. You can help your child adjust by trying to make the change familiar ahead of time—for example, by talking to your child about the dentist and going over what will happen during the visit. Making a daily timetable with pictures for your child that he or she can carry around is also a good way to help your child get used to the idea of doing different things throughout the day. For nearly two decades, The Behavior Exchange has worked to provide families in Plano with effective therapy for children with autism and other special needs. If you have any questions about the services we offer, get in touch with us by calling (888) 716-8084. If you have noticed potential symptoms of autism in your child, it can be difficult to know when you should speak to your physician about it. It’s best to rely on your instincts as a parent and to call your doctor if you sense any developmental delays in your child. You should also act quickly if your child’s communication skills or social skills seem to regress at all. The earliest months and years in your child’s life are the most critical for development, and this is when you’re most likely to notice the symptoms of autism. The earlier you respond to a developmental delay, the more effective the response is likely to be. If you have a child who has autism, the ABA therapists at The Behavior Exchange can help to ensure that you have access to the most effective therapies. If you would like to learn more, call our office in Plano today at (888) 716-8084. One-on-one ABA therapy sessions are a cornerstone of what we do here at The Behavior Exchange. Our talented behavior analysts work closely with parents to develop an in-depth understanding of each child’s unique developmental needs and challenges. This enables us to develop personalized approaches to fostering achievement. There are a few things parents can do to help their children get the most from one-on-one ABA therapy. It’s important for children to know how to apply the skills they’ve learned in ABA sessions to other environments and situations. Our therapists teach parents how to use the principles of ABA in daily life, which will help their children progress. 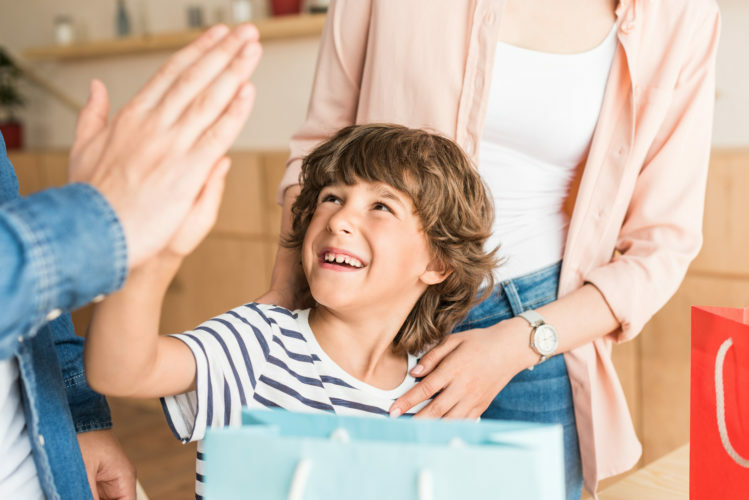 By partnering with a child’s family, our therapists can support the consistent use of positive reinforcement, which encourages the child to maintain his or her good behavior. Could your child benefit from one-on-one ABA therapy near Plano ? Call The Behavior Exchange at (888) 716-8084 to request a consultation.